The finest in phototainment! 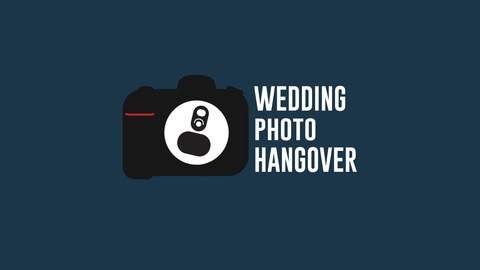 We're an irreverent look at wedding photography and photography in general. This podcast, like aspirin, will help you recover from your wedding hangover. 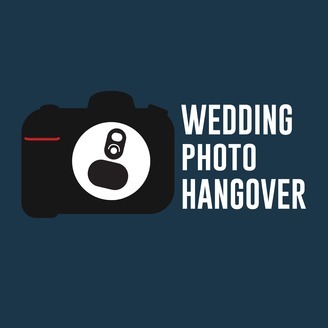 Become a supporter of this podcast: https://anchor.fm/weddingphotohangover/support. Ep. #091 - Should You Date a Wedding Client Who is in an Open Relationship? This week we're talking about some photography and videography criminals. There's the photographer who doesn't deliver wedding photos, the videographer who doesn't show up to weddings and sometimes delivers videos with footage from other weddings in the mix, and there's the drone footage from Yellowstone of a rollerblader that Skydio shared. We also talk a lot about Disney in this episode, since Dustin just returned his trip. Should he have gotten the photo pass? We have follow up on the coolest cooler. We also have follow up on the Republican email list and that mug they keep trying to send to Dustin. 1) Should you date a wedding client who is in an open relationship? 2) What to do when the bride and groom are in beautiful window light but all of their guests are stuck in tungsten light? This podcast is edited by Bespoke Tone. Go to Bespoke Tone for all your photo, video, and audio editing needs.